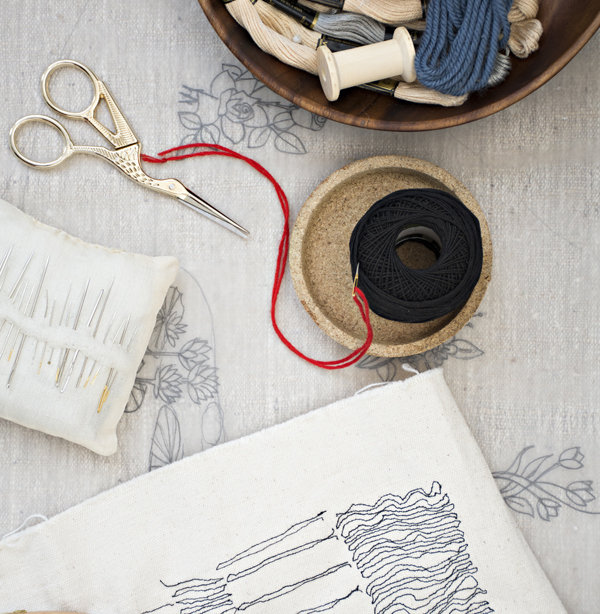 The day is designed for slowing down, enhancing wellbeing through hand stitching, a quiet and calming craft and enjoying creative conversations with like minded people. 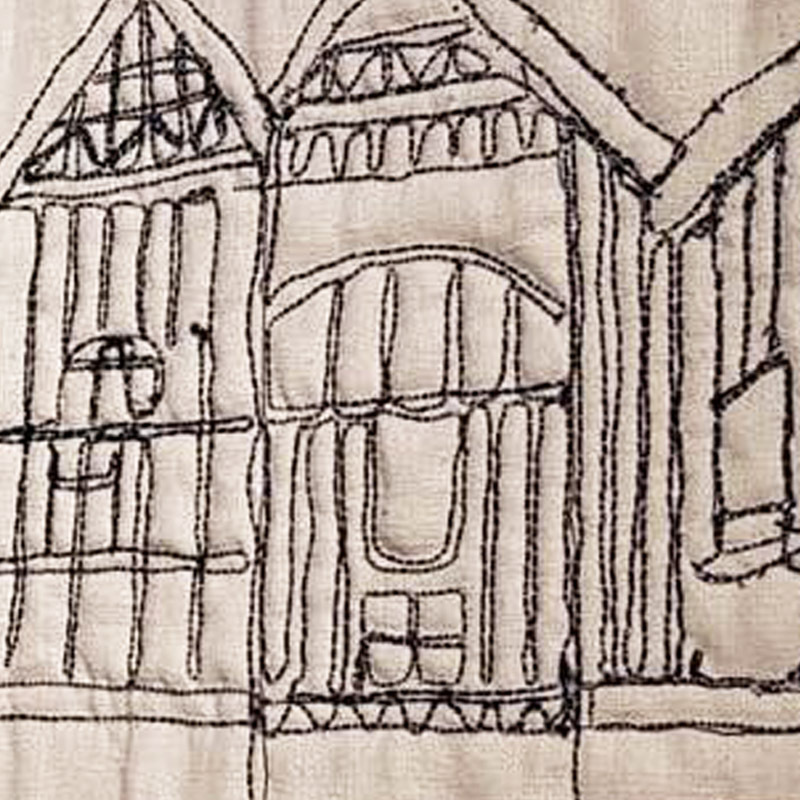 We will begin the day with a demonstration of embroidery stitches and learning about Ekta’s creative process. You will then learn to embroider a custom map of a place that is special to you. 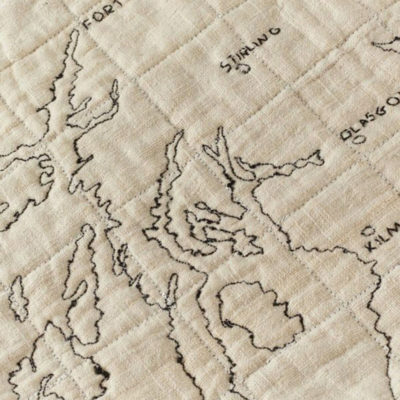 Working with a map of your choice, you will learn to develop a drawing of the map, transfer your drawing on to fabric, use a variety of embroidery stitches & leave with skills and confidence to complete a beautiful piece of art that you can frame. The small group size means you will get lots of one-on-one feedback. All materials, use of tools and equipment are included. 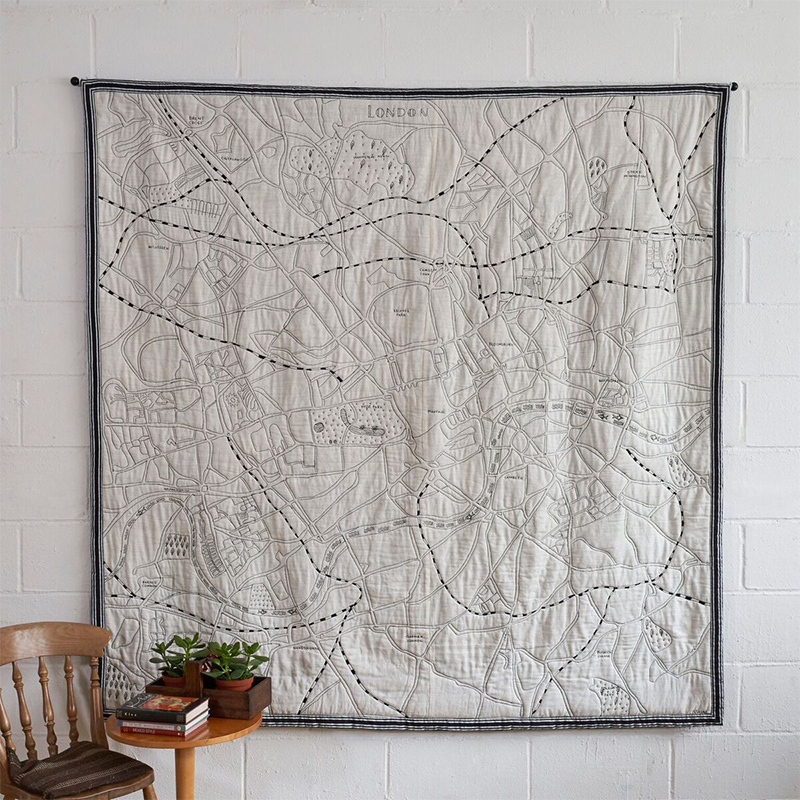 The only thing you need to bring along is a printout of your map. If you don’t have access to a printer simply email us the image of the map and we will be happy to print it for you. 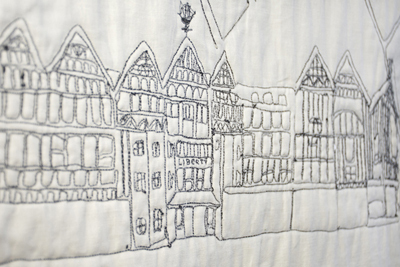 Ekta Kaul is an award winning textile artist and an experienced educator. She set up her studio practice after winning the Craft Council’s prestigious business set up award Next Move. Her work is held in several private collections and is stocked at select galleries and stores the UK, the US and Japan. Ekta regularly exhibits at national and international events and works from her studio at Cockpit Arts in Bloomsbury, Central London. "If you want a day of pure escape, creativity and yummy food, make this the one! Ekta was so welcoming and I walked away feeling that I’d learned absolutely loads and loads! 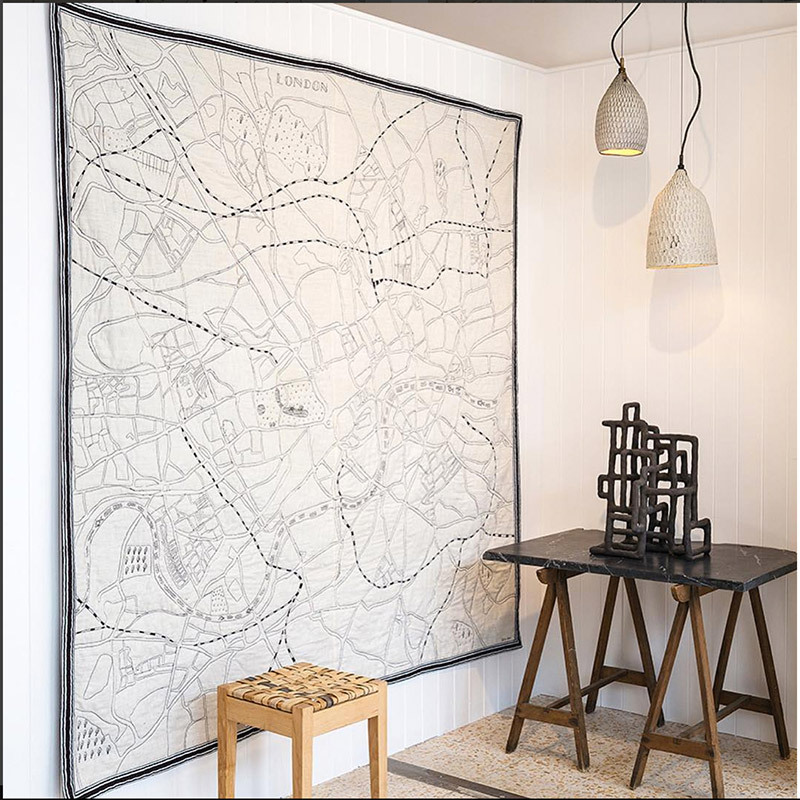 I love my map and can’t wait to have it framed." "What a wonderful experience- to share stories of place and belonging while learning from Ekta. It was a fantastic day! Thank you for the delicious lunch. Your work is inspirational." "I so enjoyed the course – it was really well structured and delivered in a way that was supportive, encouraged confidence and crucially – was hugely inspiring. 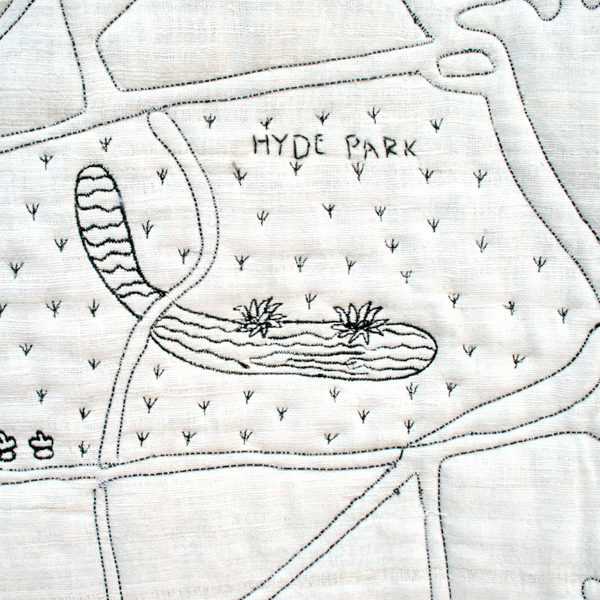 I went home, my head buzzing with ideas and have already managed to carve out some time to do some hand stitching embellishment (place names) and dust off my sewing machine – just to be check that I could do free embroidery – ( I can)! You are a very talented artist and a great communicator. Thank you." 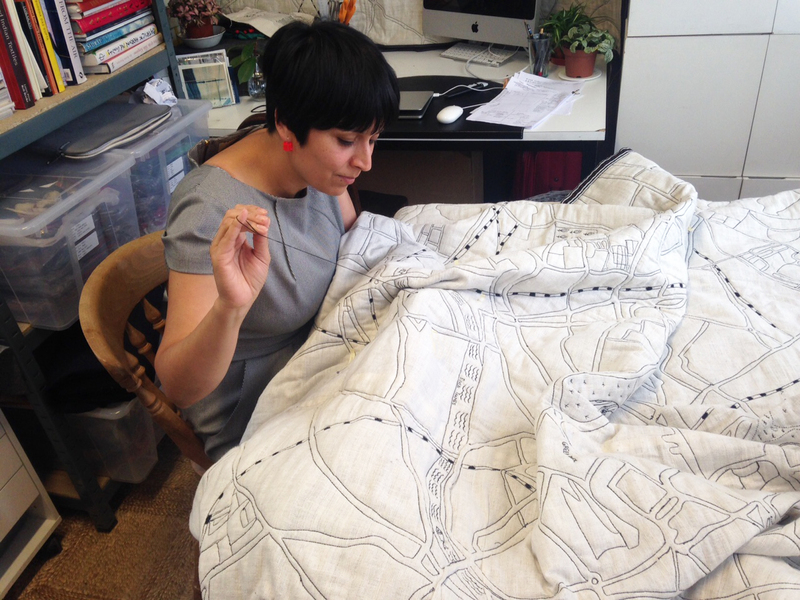 "What a lovely day spent in the beautiful studio of Ekta Kaul, learning to embroider maps under her encouraging guidance. Privileged to spend time under the tutelage of an experienced and passionate artist." "I have wanted to learn more about free machine embroidery for a while. 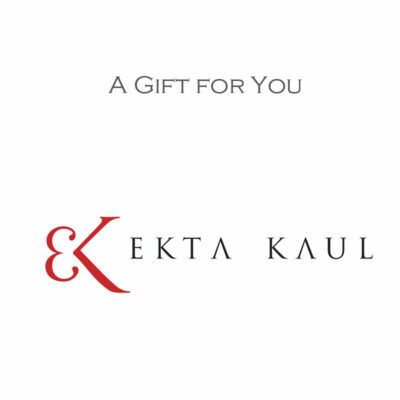 When I saw the workshop advertised on Ekta’s website I decided that I should have a go! Ekta’s work is very creative and of a very high standard (I bought one of her scarves last year!) I had seen some of her quilts at Art in Action and thought I could learn a lot from her. I wasn’t disappointed! Ekta is a very encouraging, enabling and skilful teacher. She is very patient and has a real sense of fun. I enjoyed the workshop tremendously, learnt lots of new skills and came away having started a piece of work that I now have the confidence and skills to complete!" "I thoroughly enjoyed the course with Ekta, renewing my interest in sewing, yet doing something I had never done before ie machine embroidery. I decided to come to Ekta’s workshop because I so liked what she made for the Christmas Fair and I wanted to learn her techniques. I am close to retirement and am looking to spend time doing something creative, making items that are unique, attractive and useful and can be given as presents. I am so inspired I am now bidding on e-bay for a Bernina sewing machine!" To gift this course simply choose “Gift this course” in Add Gift Option at checkout .